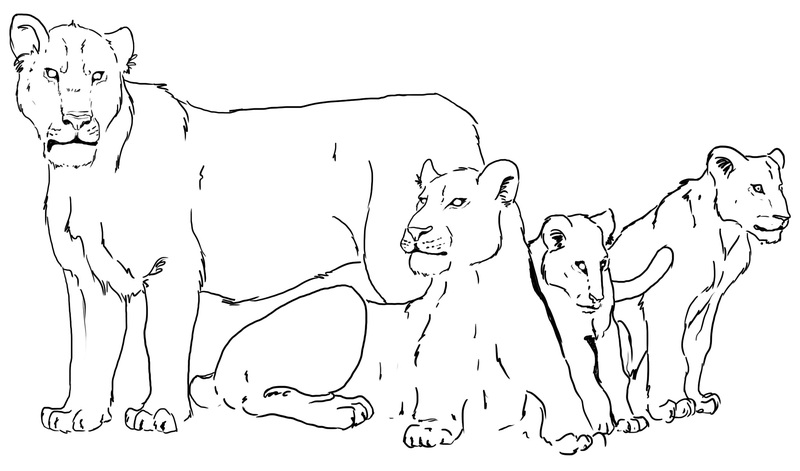 We think of lions, today, as African animals. This is mostly true. However, there is still a tiny refugium of non-African lions, isolated in the Kathiawar peninsula of India, and centred on the Gir forest reserve. Here, 400 or so Asian lions eke out an existence, beset on all sides by people and farmland, the last remnants of an empire that once spread from Tunisia via Turkey to the Tigris and beyond. But, even this is only a fraction of the range that lions once held. 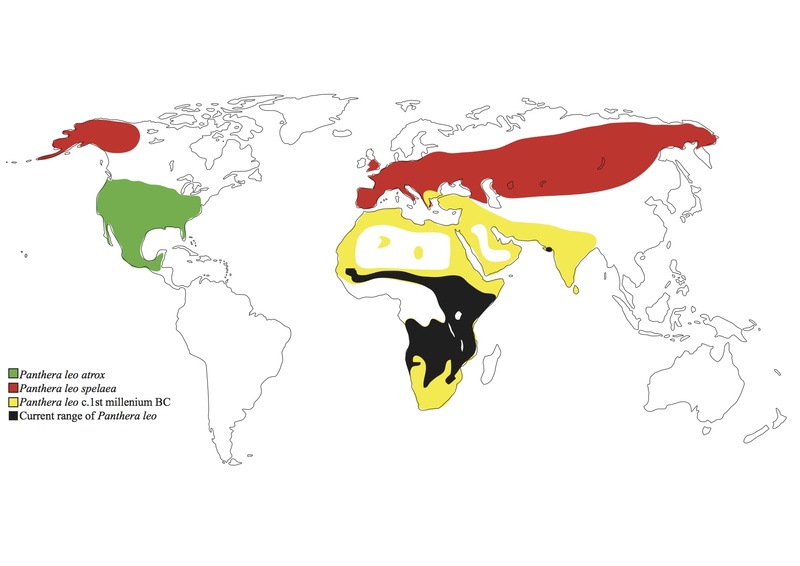 During the Pleistocene, highly differentiated lion subspecies (or perhaps separate species, opinion is divided) roamed from Spain to Siberia, through the steppes of Beringia, and into the Americas as far south as Mexico. Their fossils are surprisingly common in Britain too. In fact, excavation of the site of Trafalgar square uncovered a number of lion fossils where now their equally impressive bronze cousins lie today. The cave lion (Panthera spelaea) occupied all of Eurasia and Beringia. The closely related American lion (Panthera atrox) was found over the contiguous lower 48 states. The cave lion is, and was, a pretty special felid. Considerably larger than modern lions, it was the apex predator of the Pleistocene food web (with perhaps some competition from Homotherium). As it lived in Europe at the same time as anatomically modern humans, it has been depicted in numerous pieces of parietal and portable art. 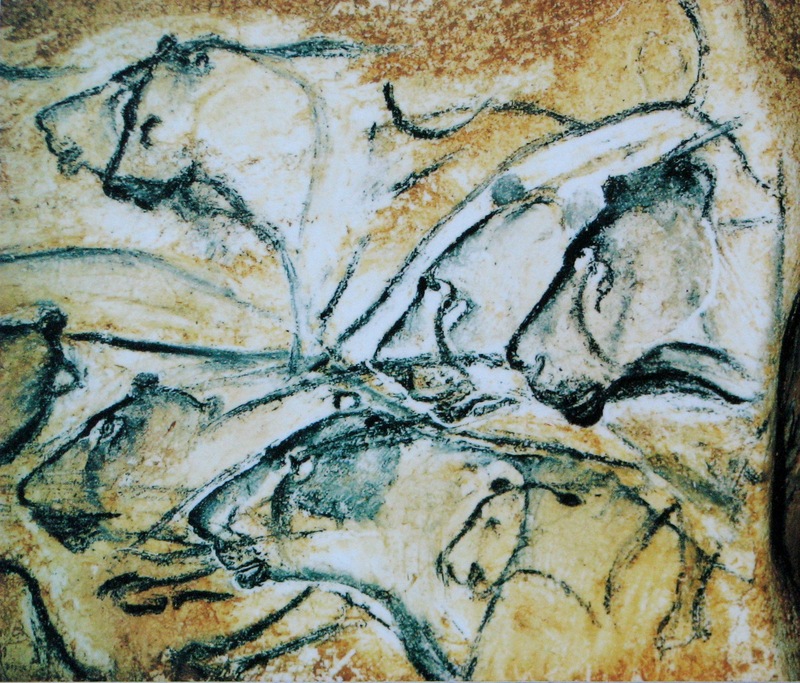 The cave walls of Chauvet and Lascaux contain brilliantly realistic images of this extinct animal, showing that it lived in prides, and that males were maneless. We know this because in a few images, the adult male scrotum is obvious, and the mane is absent. Pride of cave lions from Chauvet cave. Public domain image. It also seems that early Europeans had some kind of cultural affinity for the cave lion. One of the most amazing pieces of art to come from this period, exquisitely crafted from mammoth ivory, shows a half-lion, half-human chimera. This löwenmensch, as it is known in german, testifies to some kind of ritual or mythic importance for the cave lion in the culture of the time. 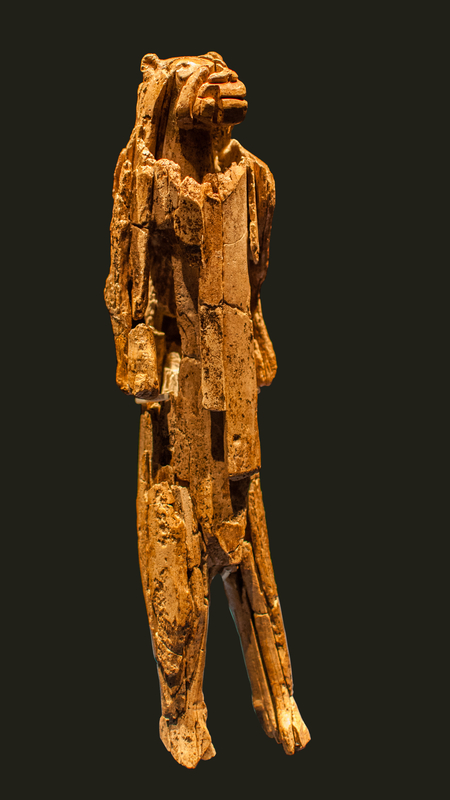 Like the venus figurines, löwenmensch, have been found at multiple sites, showing that the idea was not just an isolated one but shared amongst communities. Nice piece by the Telegraph, featuring our very own Ross Barnett: ‘Super-sized lions’ roamed UK in Ice Age. Posted on BarbaryLion with thanks to Ross Barnett and colleagues at TwilightBeasts: Jan Freedman (@janfreedman), Tabitha Paterson (@TabithaPaterson), and Rena Maguire (@justrena). This entry was posted in Cultural Impact, Extinction, History and tagged India, lion on July 3, 2015 by guest blogger.